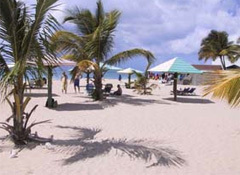 L A Island Tour provides comprehensive guided tours of the island. 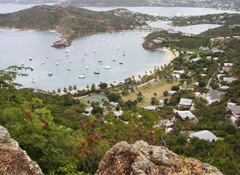 Let us show you the major historical sites and places of interest on Antigua. We offer courteous, prompt, efficient and high quality service from your first contact right through the successful completion of your traveling experience. 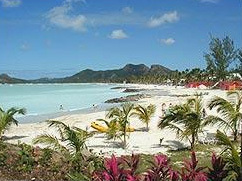 Little Antigua Island Tour is a small group of professionals in the business for over 20 years. We offer courteous, prompt, efficient and high quality service from your first contact right through the successful completion of your traveling experience. 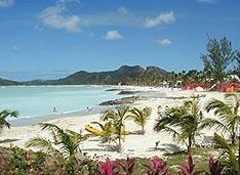 Our aim is not just to meet our clients expectation, but to exceed, by simply providing. 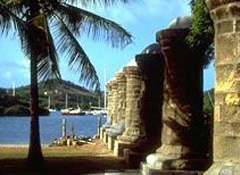 L A Tour provides comprehensive guided tours of the island. 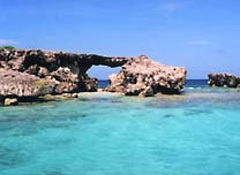 There is a tour which visit Devil's Bridge within the north eastern section of the island and the eastern coastline. 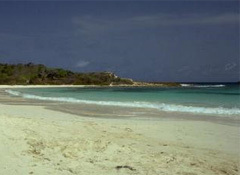 We also do tour to the south section of the island where you will find historical sites like English Harbour, Nelson's Dockyard, Shirley Heights, Block House Hill which is all a part of the national park. We drive through the Rain Forest after. Complimentary drinks provided on all tours.